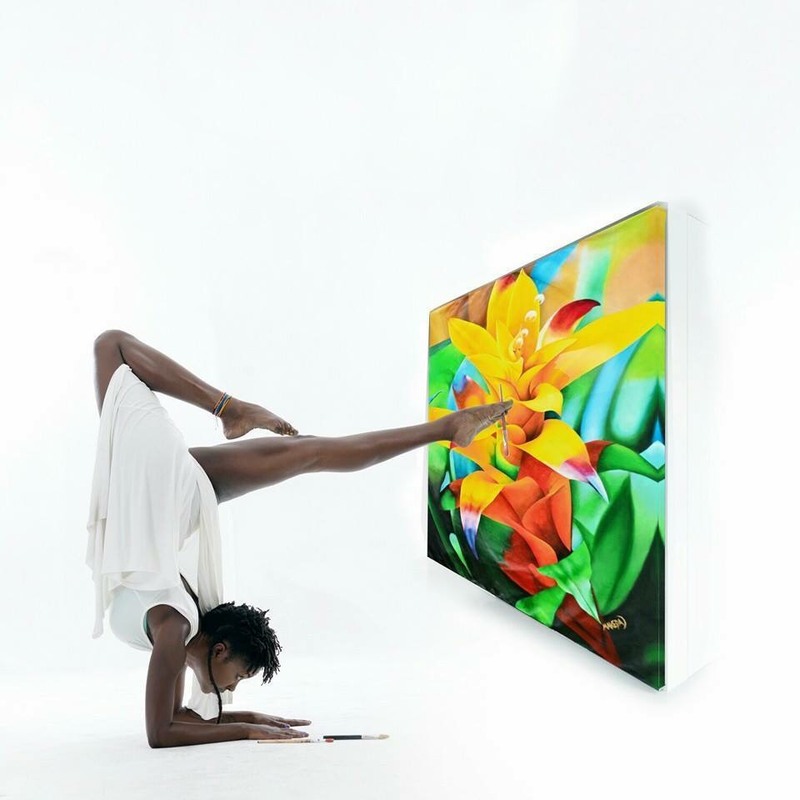 An artist and a yogi fusion, AMA MAKEDA found a way to bring to you, art and fitness combined. She created her own brand of fitness accessories; yoga mattes with her art, which I happen to own one. It’s genius, beautiful and comfortable. Take a look at it yourself. Make sure you mention that Go Green Fashionista sent you!